Helping you solve financial problems and make smarter decisions with your money. What is a brand? What makes a brand memorable? And, how do you take memorability and monetize it? When I engage with a brand, I’m thinking about what kind of strategy can be ideated and then put in place so that a brand translates into something larger and more meaningful to more people. The corollary is, of course, how does that brand strategy then morph into something that drives sales, retention, and engagement? Hereâ€™s the thing: A lot of people are â€œcontent experts.â€ They may have some experience creating interesting strategies that sound as though theyâ€™ll play well in the real world. And they may have even lucked into some success. We not only understand strategy. We know how to execute. And thatâ€™s what we do, every time we engage on with one of our clients. Are your colleagues sleeping through your meetings? Are attendees drifting away, checking email or chatting amongst themselves at your conferences? Is your senior leadership wondering (and your future promotion dependent on) whether youâ€™ll be able to create a program that can inspire the kind of innovation and sea change required in a world moving at the speed of light? First-time home buyer? 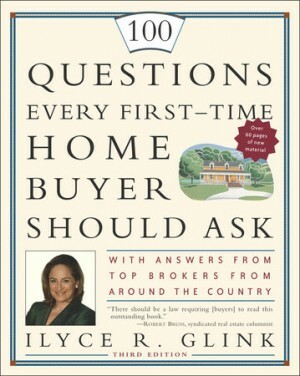 If you’re making the biggest purchase of your life you’ll need a great book to walk you through the trials and tribulations every first-time home buyer faces. This is your book!